Win 8 has been available for 6 mths or so now in Beta/RTM/Eval forms plus the Released version. Hi Ed, not sure what you mean? Windows 8 is listed as a supported operating system? Well, if you had really read what Virtialbox was used for, you wouln't have wasted your time. 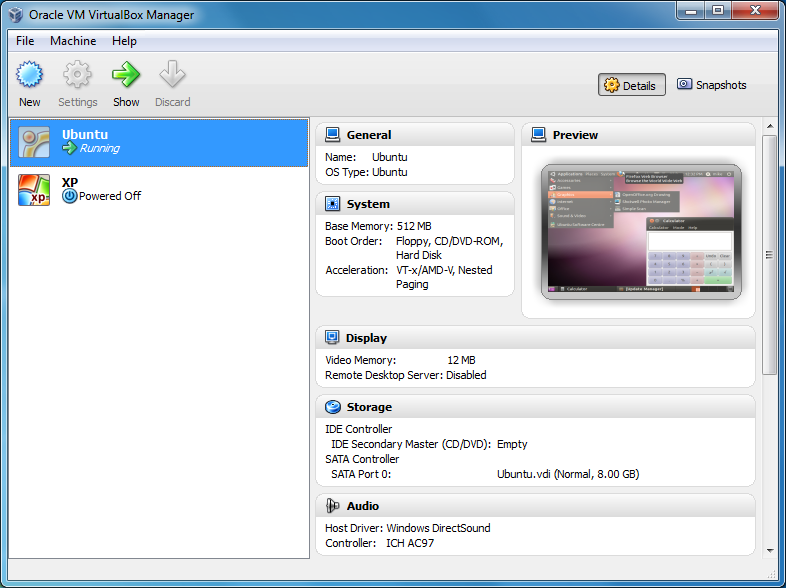 Its difficult to see how you mistook a an operating system virtualisation tool for a cd / dvd rom emulator. for Daemon Lite. Wish I hadn't - Ive wasted a lot of time trying to figure out how to use it. No simple straightforward instructions - all I want to do is mount an iso file! The usual FAQ section from a software developer who wants you to do all the hard work! I'd be REALLY peeved if I had paid for this!